Add protection to your groundsheet with this custom fit footprint for the Grand Illusion IV model tent. 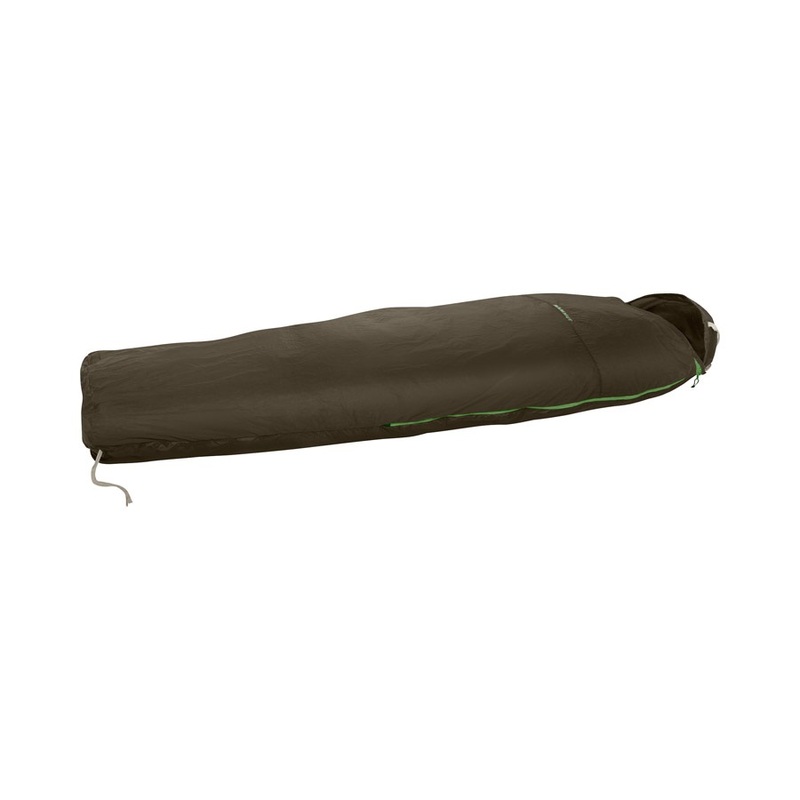 Lightweight bivy sack from Mammut that will keep your sleeping bag clean, dry, & secure. Two person tunnel tent with extended vestibule from Nordisk. Spacious 3-person dome tent for backpacking & trekking with ventilation for spring & summer adventures. Lightweight, waterproof groundsheet to fit Big Agnes C-Bar 2-person tents. Limited edition Burton backpacking & camping tent with from award-winning outdoor equipment specialists Big Agnes. Big Agnes' lightest, technical 3-season tent for backpackers looking for the ultimate in fast-and-light tent design. 4-season tent with high-performance design for mountaineering and winter camping expeditions. Lightweight tunnel tent with plenty of space for 3-season backpacking & long stay base camps. 2-person backpacking and trekking tent with storm-level protection and practical comfort. 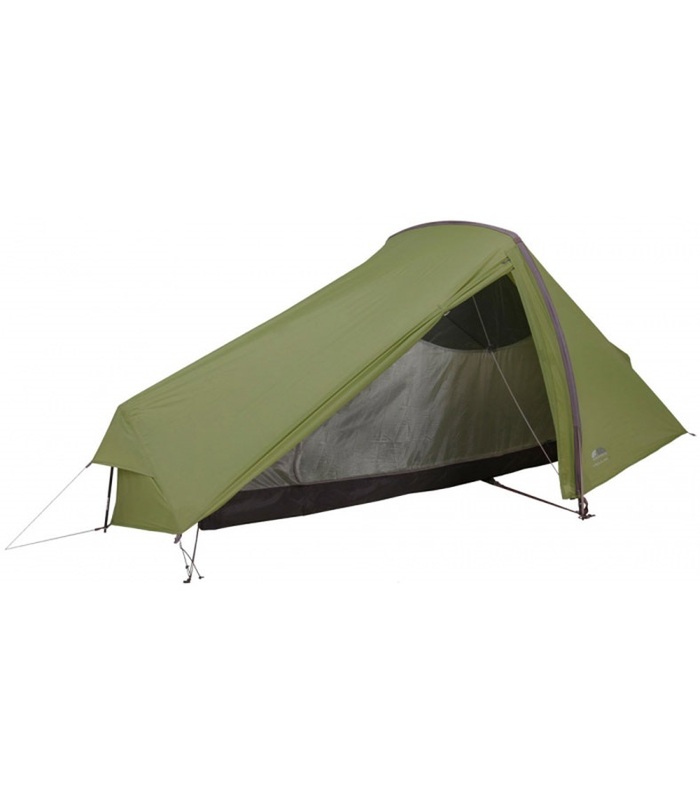 Great lightweight Two Man Tent from Poler. Ultra-light, waterproof sleeping shelter for alpine and climbing adventures and fast moving treks. Ultralight solo backpacking tent with silicone waterproof treatment & high wind stability. Lightweight and versatile two person hiking and backpacking tent from Salewa. Spacious two-person tunnel tent with large porch & dual entrances from Nomad. An optional groundsheet for your Marmot Tungsten UL 4P tent. Lightweight groundsheet for Denali 2 person model tents from Salewa. Add protection to your groundsheet with this custom fit footprint for the Gossamer model tent.